Domenico Scarlatti’s works for keyboard were originally composed for the harpsichord, but never mind that. 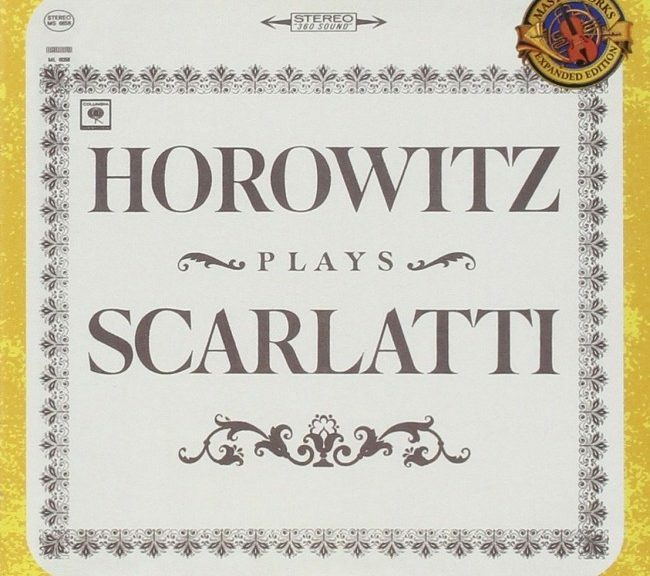 Horowitz’s piano brings out these works in the best possible way. 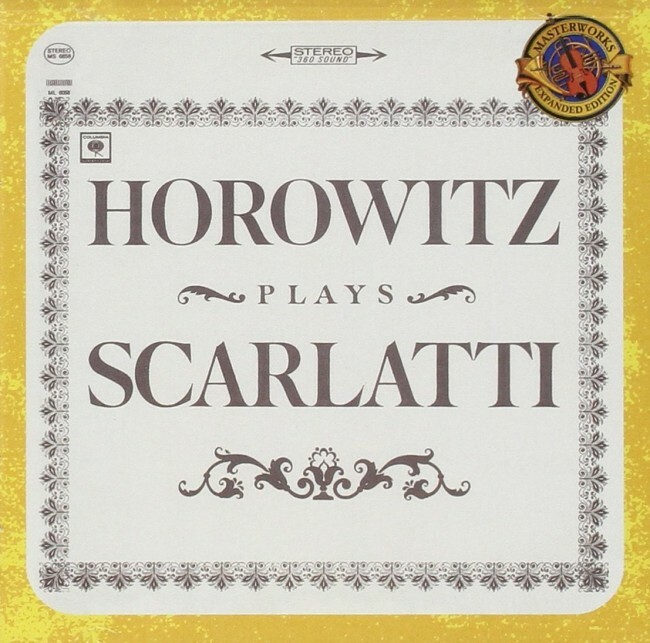 Others have recorded many of the 500+ Scarlatti works, but none match this collection.